[font=Roboto]﻿﻿ Pray for Rain power. Wait until it starts to rain. The rain will get heavier as you continue praying. You will become a Novice Rainmaker when you finish praying (move or jump to finish). You will gain your first Rainmaker perk out of three basic perks. 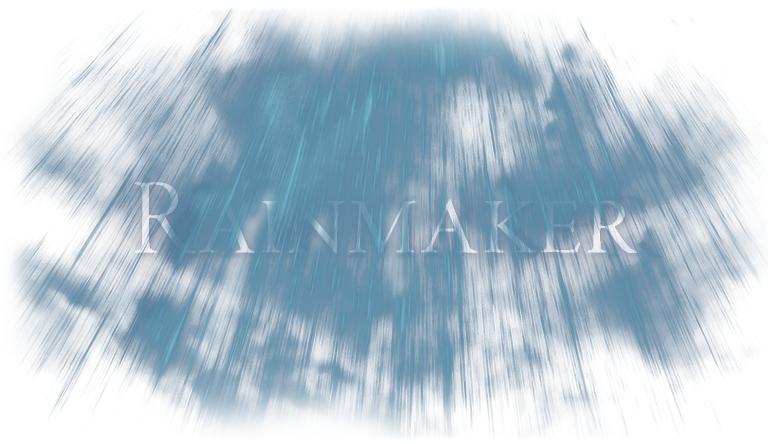 Rainmaker perks work indoors as if you were outdoors. But their effects are much weaker than when you are in the real rain. Basically, you should not uninstall any mod mid-playthrough. I recommend to reset Rainmaker from MCM instead. Then Rainmaker won’t affect your playthrough at all until you use Pray for Rain again. True Storms[/url] for better rain visual and sound. It also add real interior Sound of Rain. Supreme Storms[/url] for harsher rainstorms. Compatible with True Storms. Wonders of Weather[/url] for splash of rain effect and rainbow (and interior rain sound if you don’t have True Storms). DOWNPOUR[/url] for better rain texture. A: Make it rain. To be precise, once a day, you can gain full Rainmaker experience point when you use “Pray for Rain” no matter whether it was already raining or not. Apart from that, you can gain halved experience point whenever you make non-raining weather into raining. A: Rainmaker doesn’t force the weather to change but let it change in usual transition pace. It usually takes 15 – 30 sec. It takes more if the weather was already in transition to non-raining weather when you start praying. Some weather mod may change transition duration. A: It occasionally happens. Kyne doesn’t desire rain today. Q. Rain is fine. But I don’t want any fancy buffs from the rain. A. You can disable Rainmaker’s perk system from MCM.